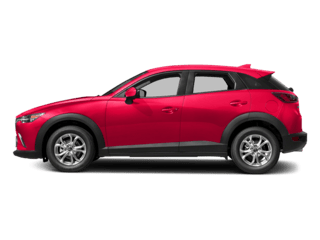 When you trade in your 2008 or newer Mitsubishi to Eich Mazda, you’ll get $750 cash back when purchasing a Mazda3 or Mazda CX-3. For more information, please call 320-251-1737, or send us a message directly. Hyundai or Nissan owner? 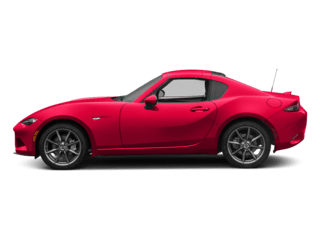 Be sure to check out our Hyundai bonus cash and Nissan bonus cash offers if you switch to Mazda, as well. Free Lifetime Warranty - No Catch! 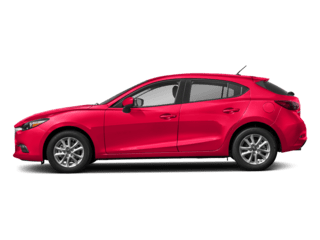 Mazda3 4D Sedan 2.5L 4-Cylinder AWD 6-Speed Automatic Snowflake White Pearl 25/33 City/Highway MPG Apple CarPlay / Android Auto, AWD / 4X4 / 4WD, Active Driving Display (Windshield Type), Adaptive Front Lighting System, Advanced Smart City Brake Support, Aluminum Speaker Grille, Auto Headlights (On/Off), Blind Spot Monitoring w/Rear Cross Traffic Alert, Driver Attention Alert, Dual Zone Automatic Climate Control, Exterior Mirrors w/Memory Positioning, Front & Rear LED Signature Illumination Headlights, Front Grille Black Gloss Paint, Front Lower Bumper Black Gloss Decoration, High Beam Control, Lane Keep Assist, Leather Steering Wheel & Shift Knob, Mazda Advanced Keyless Entry, Mazda Radar Cruise Control w/Stop & Go, Overhead Console w/Sunglass Holder, Power Sliding-Glass Moonroof, Premium Package, Rain Sensing Wipers, Rear Armrest w/Cup Holders, Side Mirror Turn Lamps, Smart Brake Support, Vanity Mirror Illumination. Buy with confidence at Eich Motor Company. A Locally Owned dealership serving Central Minnesota since 1898. We keep your driving needs and budget in mind by providing a large inventory of New, Used, and Certified Pre-Owned vehicles. We offer upfront competitive pricing whether your buying or leasing. 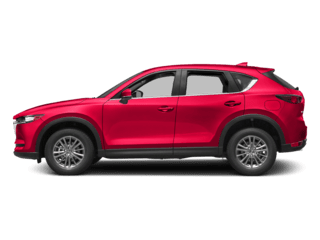 Eich Motor Company – Love the experience! Free Lifetime Warranty - No Catch! 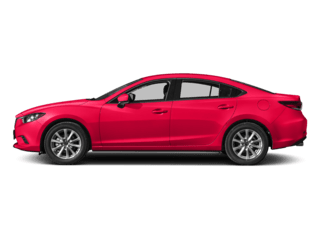 Mazda3 4D Sedan 2.5L 4-Cylinder FWD 6-Speed Automatic Machine Gray 26/35 City/Highway MPG Apple CarPlay / Android Auto, Bluetooth / Hands-Free, Tilt / Telescopic Steering Wheel w/ Audio Controls, Advanced Smart City Brake Support, Auto Headlights (On/Off), Blind Spot Monitoring w/Rear Cross Traffic Alert, Driver Attention Alert, Dual Zone Automatic Climate Control, Front Grille Black Gloss Paint, Front Lower Bumper Black Gloss Decoration, High Beam Control, Lane Keep Assist, Leather Steering Wheel & Shift Knob, Mazda Advanced Keyless Entry, Mazda Radar Cruise Control w/Stop & Go, Overhead Console w/Sunglass Holder, Rain Sensing Wipers, Rear Armrest w/Cup Holders, Select Package, Side Mirror Turn Lamps, Smart Brake Support, Vanity Mirror Illumination. Buy with confidence at Eich Motor Company. A Locally Owned dealership serving Central Minnesota since 1898. We keep your driving needs and budget in mind by providing a large inventory of New, Used, and Certified Pre-Owned vehicles. We offer upfront competitive pricing whether your buying or leasing. 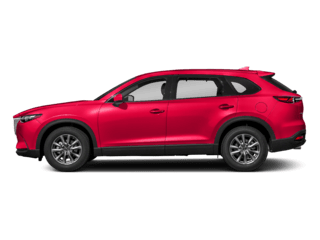 Eich Motor Company – Love the experience! Free Lifetime Warranty - No Catch! Mazda3 4D Hatchback 2.5L 4-Cylinder FWD Automatic Jet Black 26/35 City/Highway MPG Apple CarPlay / Android Auto, Bluetooth / Hands-Free, Heated Leather Seats, Rear View Camera System, Blind Spot Monitor w Rear Traffic Alert, Aluminum Speaker Grille, Distance pacing cruise control: Mazda Radar Cruise Control (MRCC), Exterior Mirrors w/Memory Positioning, Preferred Package. Buy with confidence at Eich Motor Company. A Locally Owned dealership serving Central Minnesota since 1898. We keep your driving needs and budget in mind by providing a large inventory of New, Used, and Certified Pre-Owned vehicles. We offer upfront competitive pricing whether your buying or leasing. 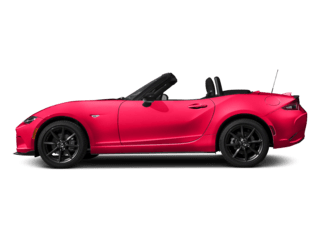 Eich Motor Company – Love the experience! Recent Arrival! Free Lifetime Warranty - No Catch! 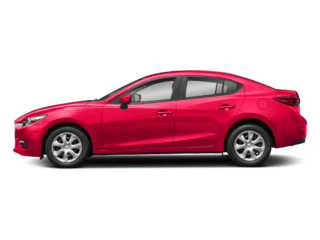 Mazda3 Premium 4D Sedan 2.5L 4-Cylinder FWD 6-Speed Automatic Red Crystal 27/36 City/Highway MPG Apple CarPlay / Android Auto, Sunroof / Moonroof, Bluetooth / Hands-Free, Rear View Camera System, Blind Spot Monitor w Rear Traffic Alert, Adaptive Cruise Control (ACC) Stop & Go, Forward Collision Warning & Autonomous Emergency Braking w/Pedestrian Monitoring, Active Driving Display (Windshield Type), Adaptive Front Lighting System, Advanced Smart City Brake Support, Aluminum Speaker Grille, Auto Headlights (On/Off), Blind Spot Monitoring w/Rear Cross Traffic Alert, Driver Attention Alert, Dual Zone Automatic Climate Control, Exterior Mirrors w/Memory Positioning, Front & Rear LED Signature Illumination Headlights, Front Grille Black Gloss Paint, Front Lower Bumper Black Gloss Decoration, High Beam Control, Lane Keep Assist, Leather Steering Wheel & Shift Knob, Mazda Advanced Keyless Entry, Mazda Radar Cruise Control w/Stop & Go, Overhead Console w/Sunglass Holder, Power Sliding-Glass Moonroof, Premium Package, Rain Sensing Wipers, Rear Armrest w/Cup Holders, Side Mirror Turn Lamps, Smart Brake Support, Vanity Mirror Illumination. 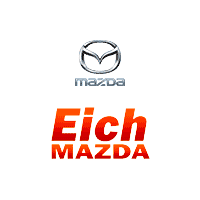 Buy with confidence at Eich Motor Company. A Locally Owned dealership serving Central Minnesota since 1898. We keep your driving needs and budget in mind by providing a large inventory of New, Used, and Certified Pre-Owned vehicles. We offer upfront competitive pricing whether your buying or leasing. Eich Motor Company – Love the experience!